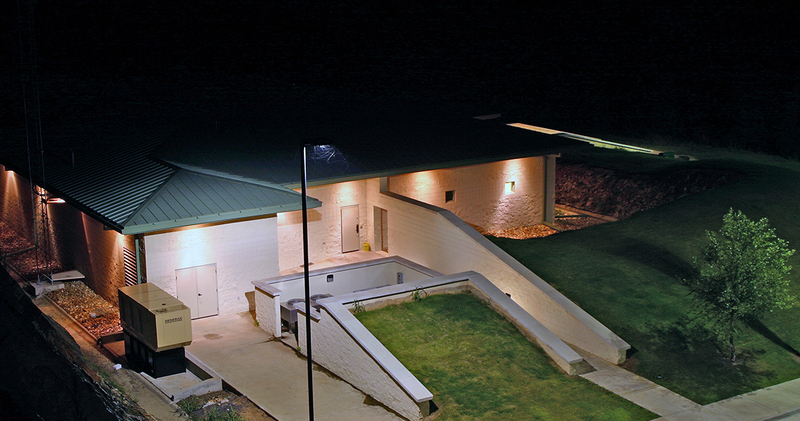 One of the most technologically advanced buildings in Arkansas is the 911 building for Faulkner County and the City of Conway. 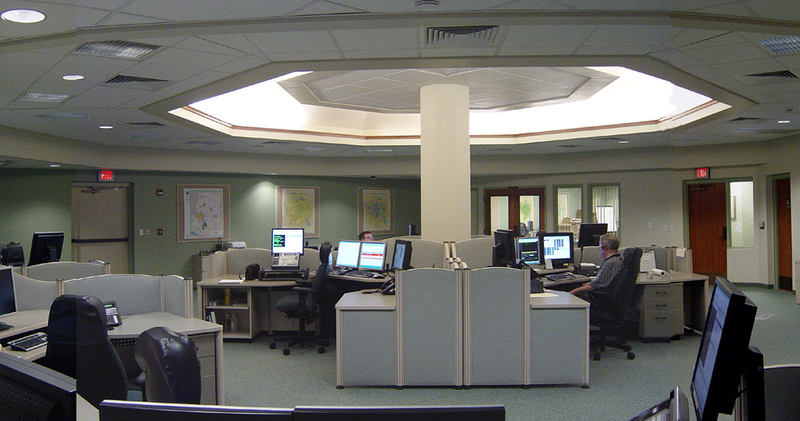 The building was designed to receive all emergency-related calls, and then transmit those calls to the appropriate organization. 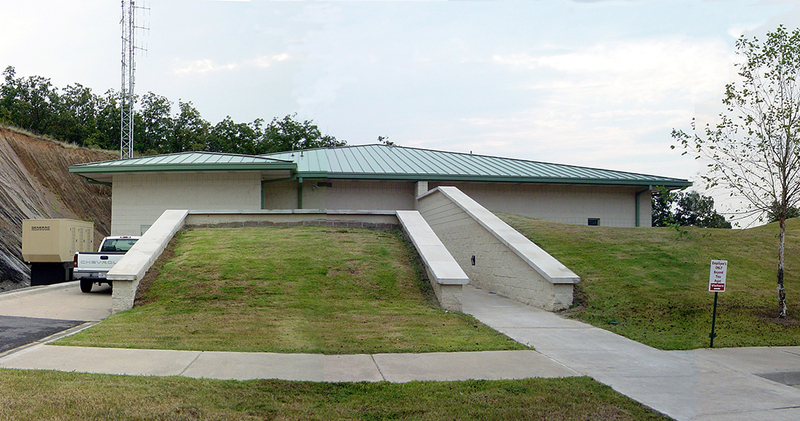 The design also makes it resistant to tornadoes and physical intrusions. 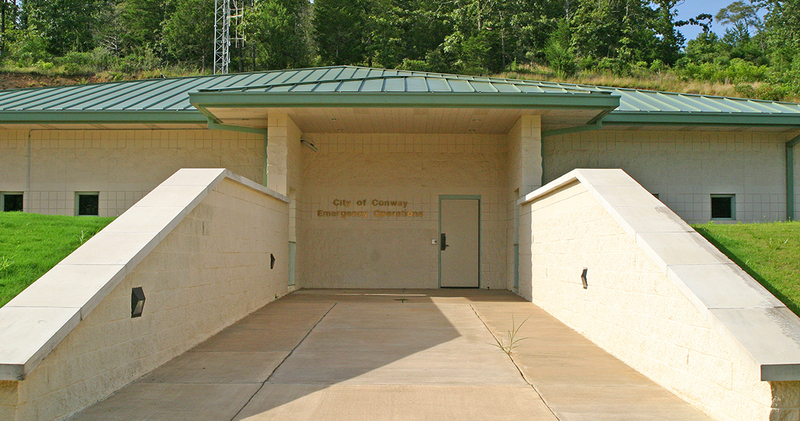 A kind letter of appreciation was received when the project was completed, from both the Mayor of Conway and the Director of the Center.